Turkish Foreign Minister Mevlut Cavusoglu threatened the Netherlands with sanctions on Saturday, in case the Dutch authorities prevent him from meeting with Turkish expats. The Dutch Foreign Minister Bert Koenders on Wednesday summoned Russian Ambassador Alexander Shulgin and Iranian Ambassador Alireza Jahangiri to the ministry over the situation in the eastern Aleppo, Dutch Foreign Ministry said on Wednesday. GCTF announced at the end of their 7th Plenary meeting in New York that Global Counterterrorism Forum agreed to number of new initiatives aimed at countering violent extremism and reducing terrorist recruitment. 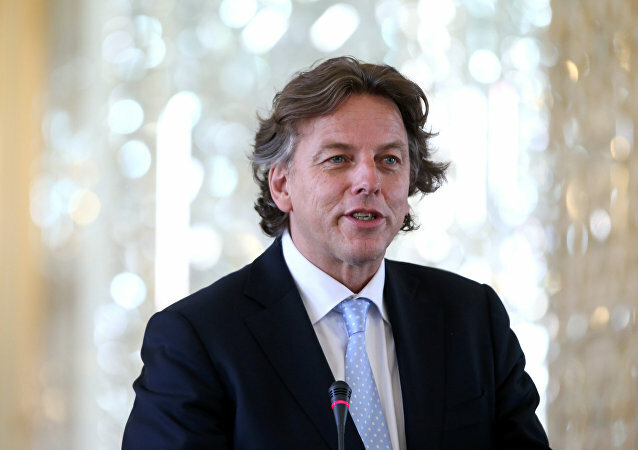 Dutch Foreign Minister Bert Koenders criticized on Friday Ankara's interference in the Netherlands' internal affairs. Dutch Foreign Minister Bert Koenders has asked EU foreign policy chief Federica Mogherini to hold an emergency EU foreign ministers’ meeting on the situation in Turkey, where a military coup attempt was staged. 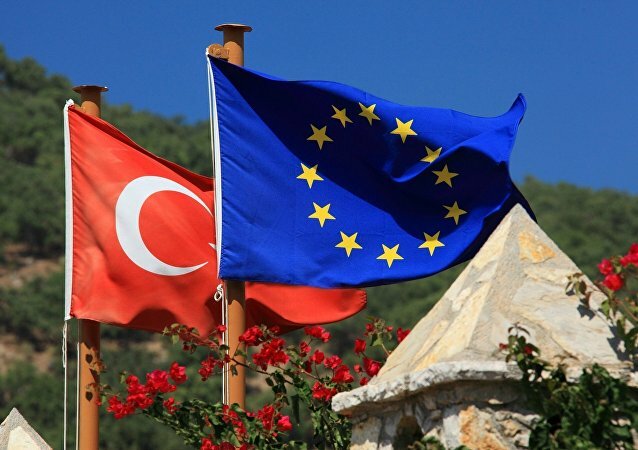 Two of the chief negotiators in the EU-Turkey deal have warned Ankara that the deal under which Turkey cooperates with the EU over migrants in return for acceleration of accession into the union is at risk if it fails to make reforms on human rights and democracy. The European Union and Turkey opened on Thursday a new chapter on Ankara's accession to the 28-nation bloc, Bert Koenders, Foreign Minister of the Netherlands, which is currently the presiding EU member, said. The majority of EU member states called during the session of the Council of the European Union on Friday for launching Brexit talks with the United Kingdom as soon as possible, Dutch Foreign Minister Bert Koenders said. Dutch journalist of Turkish descent Ebru Umar, detained over critical tweets about Turkish President Recep Tayyip Erdogan, was freed the Turkish authorities, according to the Dutch Foreign Ministry. 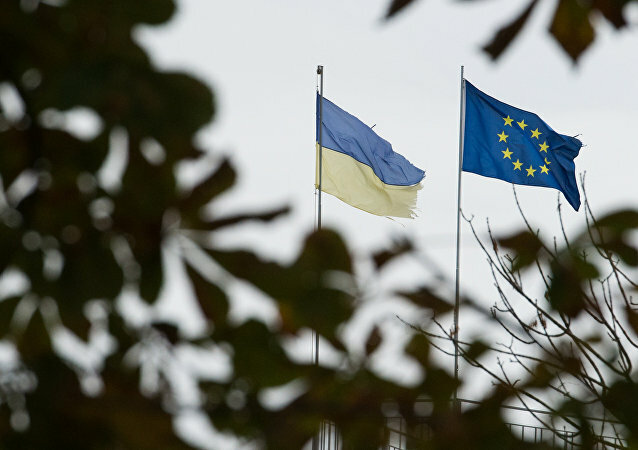 The Netherlands could refuse to ratify the Ukraine-EU association agreement, according to a diplomatic source. 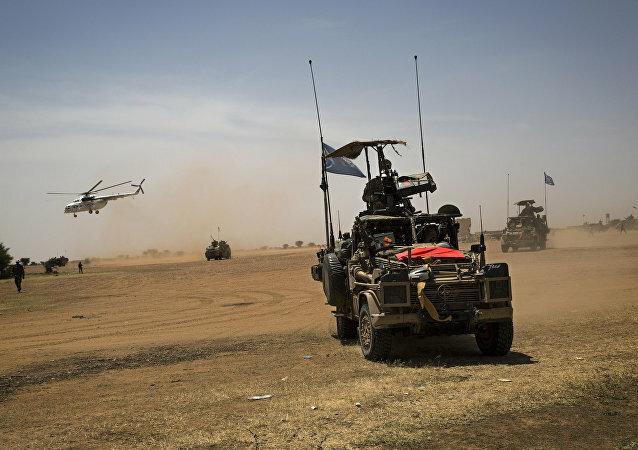 Dutch Foreign Minister Bert Koenders said that the Dutch government could extend its military mission in Mali. 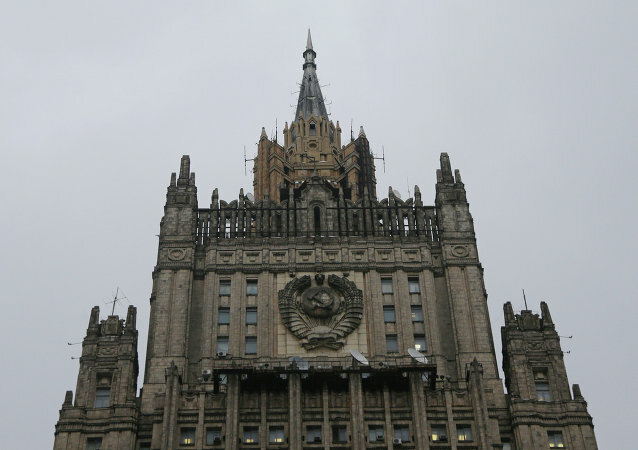 Russian Foreign Ministry said that Dutch Foreign Minister Bert Koenders will visit Moscow in spring. The results of an upcoming Dutch referendum on EU-Ukraine association may reflect the Europeans’ disillusionment with the EU’s “open door policy,” a French MP said. If people vote against the EU-Ukraine association agreement in the upcoming referendum, the government of the Netherlands will have to review its position on the treaty, Foreign Minister Bert Koenders warned on Saturday. The security of EU member states is threatened not by migrants, but by those returning from hotspots where they have been fighting alongside terrorist organizations, Dutch Foreign Minister Bert Koenders said on Thursday. 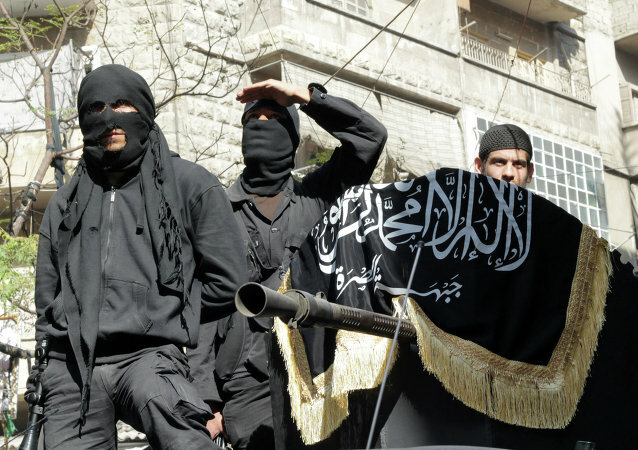 The Dutch government is considering a request from the United States to participate in the ongoing military operation against Daesh, also known as ISIL/the Islamic State, militant group in Syria, Dutch Foreign Minister Bert Koenders said as quoted by local media. 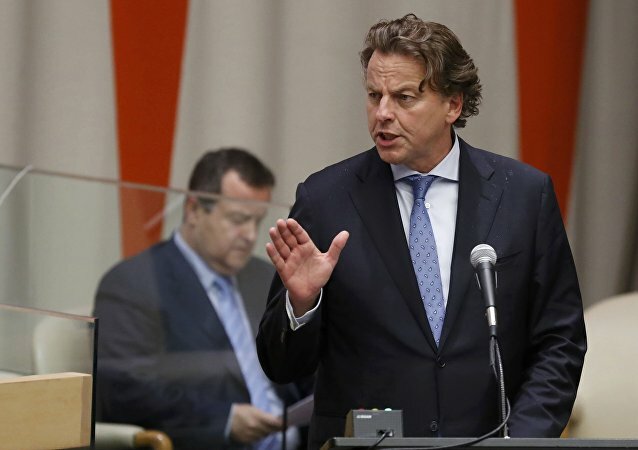 Dutch Foreign Minister Bert Koenders claims that the international community should support the states accepting refugees as part of their efforts to address the current migrant crisis. Bert Koenders, the Dutch foreign minister, said that the international community has to talk to the people of the Syrian President Bashar Assad regime, but "there is no future for Assad." Dutch and Polish Foreign Ministers have announced that the countries are developing a Russian-language news agency to counter what they call "Russian propaganda."